This time we browse through the many winners of the Outdoor Industry awards for some more lightness. 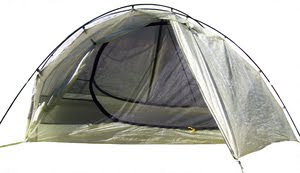 891 gram for a free-standing tent for two. It's a hybrid design with double wall sides and breathable roof fabric. 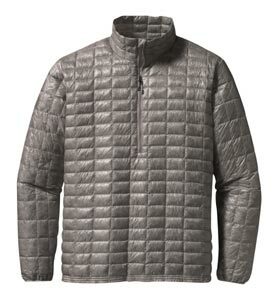 91 g. "Created for emergency situations" in 7 denier Pertex Quantum. Folding pocket knife in stainless steel type 420. 9 cm closed, weight um... 22 grams. 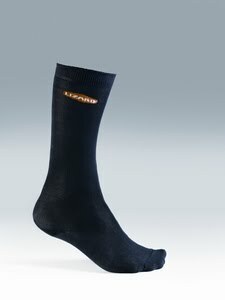 Waterproof sock with OutDry - the membrane is bonded directly to the external layer. Rated 2°C, weight 624 gram. 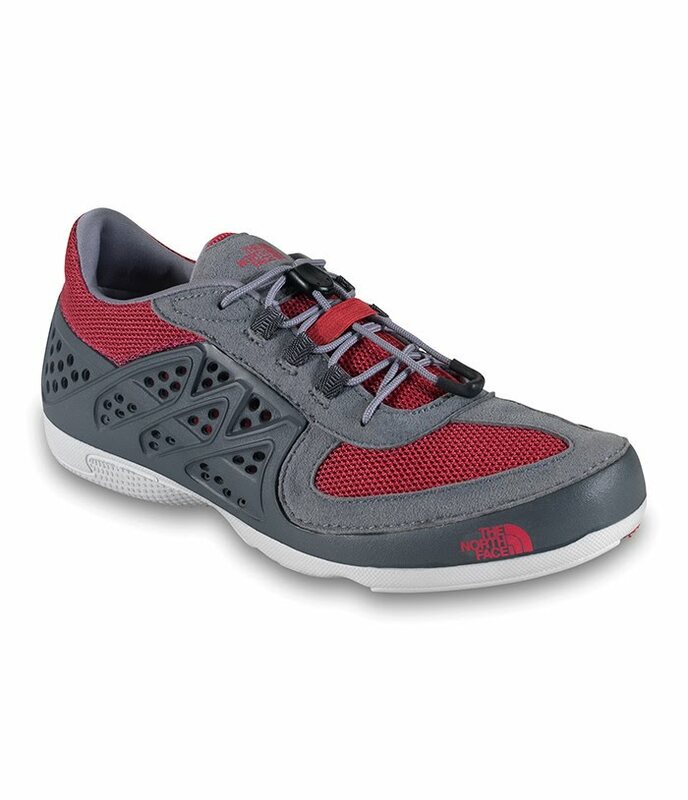 Amphibic shoe with supposedly lightweight injection-moulded EVA shell. 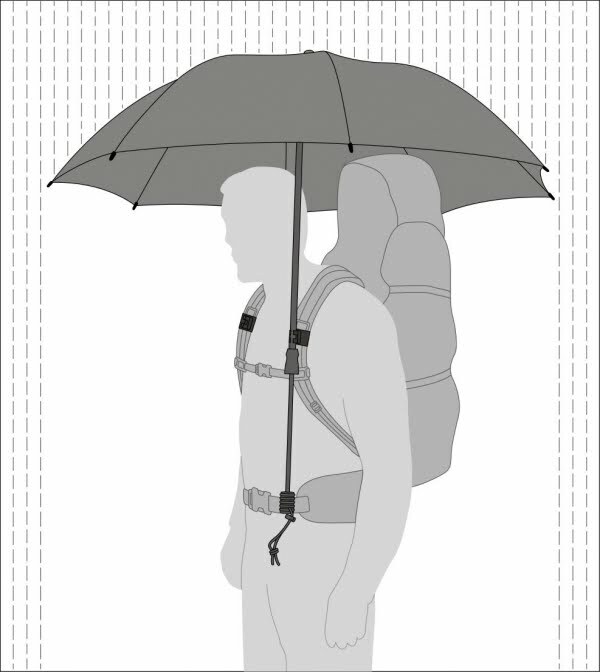 A handsfree trekking umbrella. 366 g, 114 cm diameter. If you think it rings a bell, it's because it does: DIY handsfree umbrella. So, overall, not a huge number of products of interest the UL backpacker - but it's nice to see some of the more mainstream manufacturers having a go. 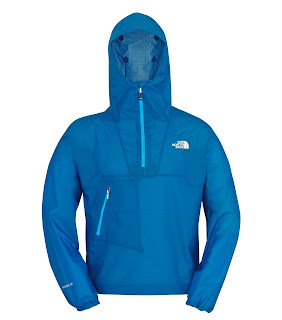 Am I right in thinking that the Terra Nova cuben effort will retail for around £600?! Nonetheless, thanks for taking the time to produce the three reports for those of use unable to be there in person. Most of them will be for sale next spring. Some products might show up show this autumn. Big Sky's Mirage 2P is the world's most advanced technology light weight freestanding backpacking tent. It is a hybrid design with double wall sides and waterproof breathable ceiling fabric. The Mirage 2P is a roomy ergonomic design for two people that is designed around the human body with two side doors for easy entry/exit and two vestibules to store each person's gear. 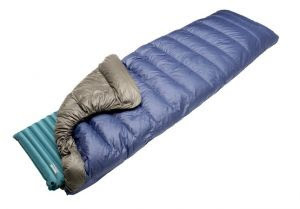 It uses advanced materials, such as Big Sky's very high strength to weight waterproof super ultra light weight Let-it-Por™ fabric made by Cubic Technology. The ceiling is made with very breathable waterproof super ultra light fabric. 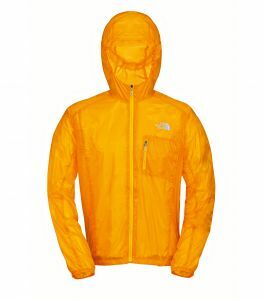 The fabric is 6x more waterproof than generic silnylon, and has 2x more tear strength than generic silnylon. Lab tests show the breathable fabric as breathable as the best breathable fabric now available from other fabric manufacturers. The poles are Big Sky's ultra light weight DuraLite™ composite poles. Note: there is a less expensive option where a customer can save a few hundred dollars by choosing the SuprSil™ floor that probably is more practical.